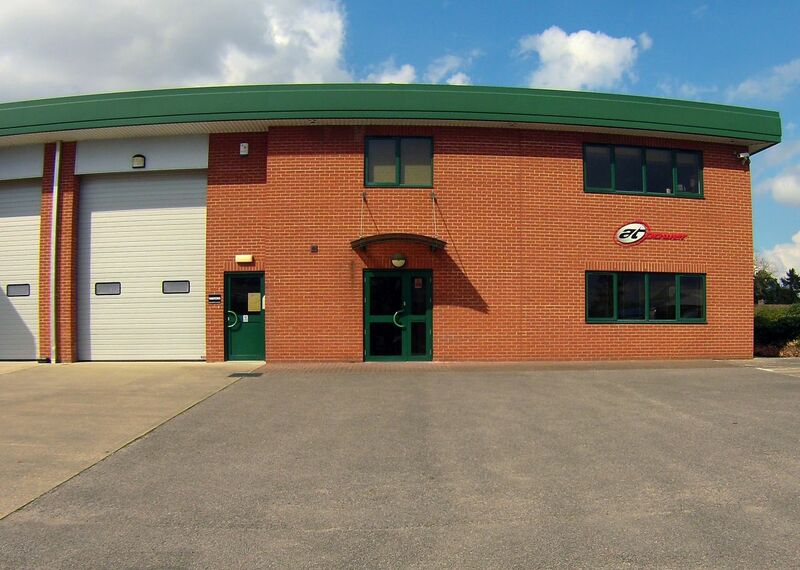 We manufacture our performance enhancing products in house ensuring we can maintain the quality of all our products allowing us to provide them to all levels and types of professional motorsport, road going sports cars, kit cars and track day vehicles. With over 60 years’ experience of automotive design, full product development, quality control, manufacture and final testing/validation, all of which ensures our products will help you achieve the optimum performance from your vehicle. Our bespoke protected designs are unique and our design process ensures that our products performance is second to none. We work with both the individual motorsport enthusiast and OEM companies alike. We believe in giving the best customer service, highest quality products and the customer support to match. We are happy to make individually bespoke products to your specifications and performance needs, making us the ideal partner for your engineering projects. Our principles of performance, efficiency, functionality and continuous development mean that our products continue to get better and better. We introduce numerous new throttles, sumps, dry sump systems and take on new design projects every year so give us a call to discuss any requirements you have.